More than 100 cases won, 100% success rate. Can we help you recover your deposit next? Are you one of the thousands of investors who lost a sizeable deposit on an off-plan property in Spain? Did you try to secure a property that was never built with a deposit? Have you been searching for a way to get your deposit back but don’t know where to start? Have your attempts to recoup your deposit been unsuccessful? We will make you the reclaim in Spain. You can now legally recover your deposit. Fuster and Associates will help you recover your hard-earned money. As explained in the video, Spanish Law has recently changed. Spain’s banks are now deemed liable to refund deposits made on unfinished properties that were paid from their accounts. This means you could be legally entitled to get your money back. And we can help you at every step of the process of reclaim in Spain. 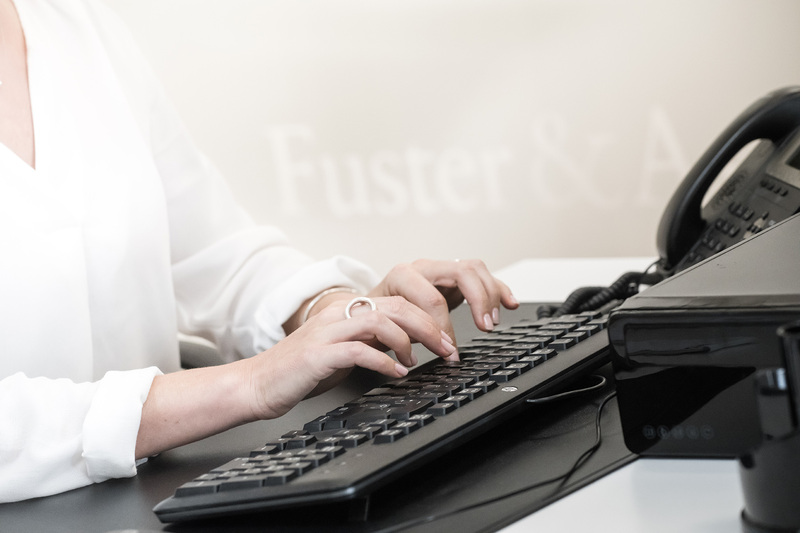 At Fuster & Associates our specialist lawyers take a proactive approach to recovering your funds. Our 100% success rate guarantees you will get your money back. No more gambling with your cash! Off plan property in Spain. Are you skeptical about the spanish legal system? Many of our new clients come to us with the intention of recouping their off-plan deposits after having trusted other lawyers who failed in the attempt. What they don’t know is that up until now, many lawyers had improperly taken action against property developers instead of targeting the liable banks. And what they are also not aware of is that their reclaim in Spain is indeed still valid. So, if your previous lawyer has failed to get your deposit back, don’t give up! We are experts in reclaim in Spain. Just as you wouldn’t stop visiting a doctor if you once had been given the wrong advice or diagnose! Since opening in 1997 we have represented thousands of international clients. To give you a better understanding of our firm we have gathered testimonials from some of our past clients. This will give you some insights into how we helped them recover their hard-earned money. "It has taken 10 years to get all our money back and throughout this whole, long process they have been there with us, if it wasn't for them I’d have no doubt we would still have not received the amount we have." "I have to say a special thank you to Fuster & Associates who have been very patient with me as it’s been a stressful and extremely worrying period." "Thank you so much for all your help with regards to the sale of our apartment last month." "We were very pleased with the way you kept us informed at all times about things and replied to our queries so promptly. You helped us when we first moved to Spain and set up our business, which you remembered." SO, HOW CAN WE HELP YOU TO GET YOUR OFF-PLAN DEPOSIT BACK? 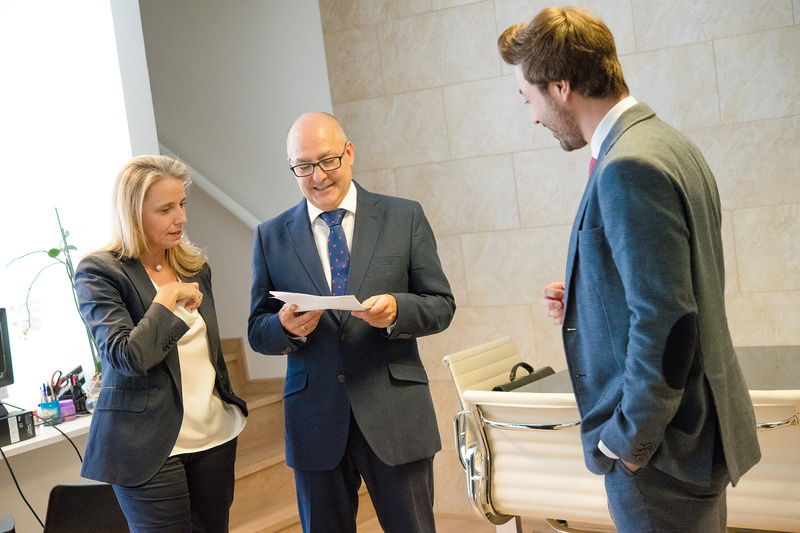 Trust our experienced team of Spanish lawyers to take on your claim on a no-win-no-fee basis. 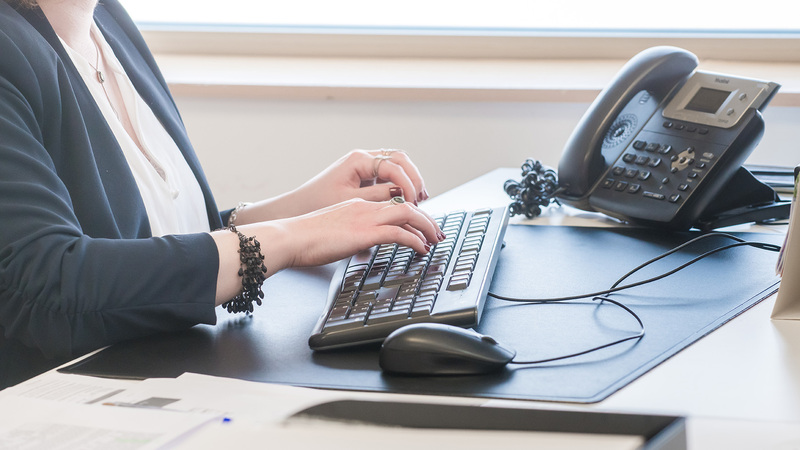 If you have a valid claim we will take on your case on a no-win-no-fee basis. Our lawyers will reclaim your money from the bank. Each claim is dealt with individually. You may only have one chance to get your money back! Make sure you have the best legal team behind your claim! Don´t delay success - Your claim may expire! If your contract was signed before 2015, your legal actions can be prescribed in 2020. Contact us and request a free consultation. How do I start claiming Off Plan Deposit? If you lost the deposit you put down on a Spanish property during the construction boom in the early 2010s, you can get your money back today. •	Signed contract between the developer and you. •	Proof of payments to your developer. •	Judgment, in case you already claimed. •	Any other supporting documents for the property such as property developer plans, etc. to reclaim in Spain. GET YOUR OFF-PLAN DEPOSIT BACK WITH OUR NO-WIN-NO-FEE GUARANTEE!